Chopper Stalker by D.L. 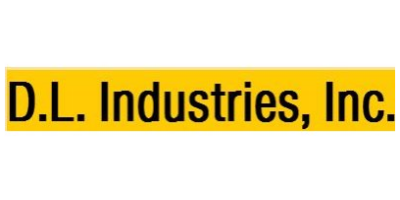 Industries, Inc. Versatility to conform to your operation. Triple lip Sealed bearings, always used in the Chopper Stalker , provide long life and dependable service. Self-aligns on stalks for easy driving. Parallel linkage row unit design ensures smooth consistent operation in heavy residue condition. All row unit adjustments are quick, easy and positive. 24' blades are standard equipment. Optional 28' blades available for cotton appliances. No reviews were found for Chopper Stalker. Be the first to review!